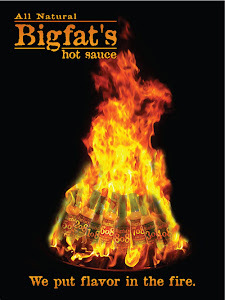 Bigfat's Hot Sauce: New Release - Coming soon!!! New Release - Coming soon!!! Our, once a year, seasonal spread is almost here just in time for Thanksgiving! 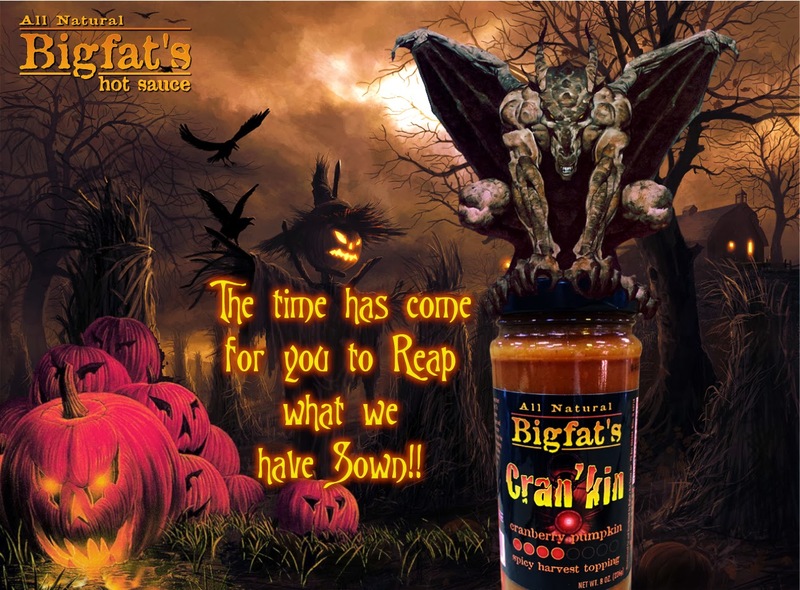 Cran'kin is a tart, slightly sweet cranberry pumpkin spread that gives you the tastes of fall and a nice little dose of heat to round it all out!